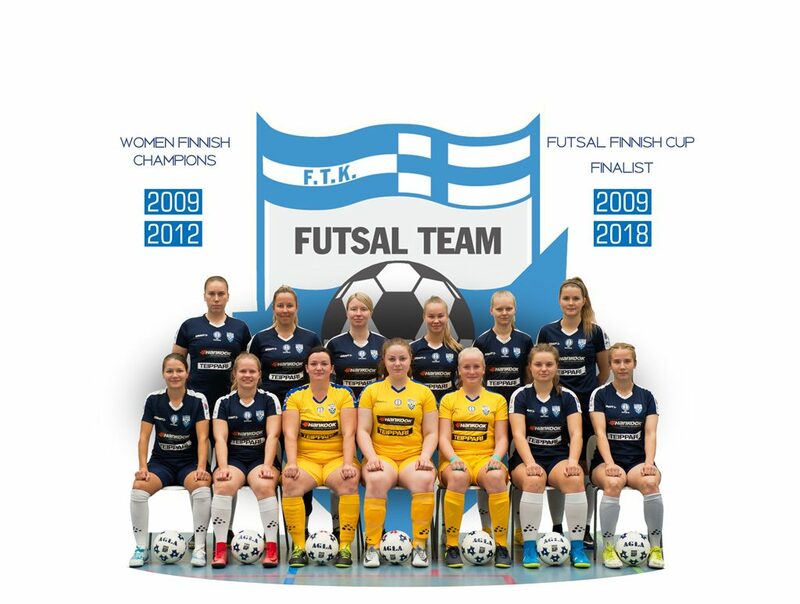 In early 1995, a group of like-minded people have combined their effort and experience to create a program of development and promotion of football in the region of Kemi-Tornio (F. T .K.). The main idea of the programm was the creation of a professional organization that promotes the conservation and development of the entire region football system, which had a goal – to be able to participate in football competitions at the highest level in the country. The popularization of football among children and adolescents – an annual summer football school in the Kemi-Tornio region, with the assistance of the best coaches and players. Study of the possibilities for unification of the activities of the local football teams in The Society. Maintaining interest in football among the sponsors by fans of Kemi (Junkohalli) international winter football tournament with the participation of the best teams in the region.